If you’re looking for an exciting dining experience in Chicago with a Latin flair, Carnivale is the perfect restaurant for you. Chef Rodolfo Cuadros’ passion-driven menu offers mouth-watering food, including delicious items for brunch, lunch, and dinner. Carnivale also has an extensive drinks menu filled with exotic rums, amazing tequilas and hand-crafted cocktails that are truly original. The unique atmosphere at Carnivale makes it a very original event space that can be rented out for corporate events, private parties and even weddings! Part of the atmosphere comes from the high ceilings, beautiful light fixtures and overall feel of the space. Because Carnivale is a restaurant and bar, they can cater to your special event with a plated meal, a family-style meal or an amazing buffet! 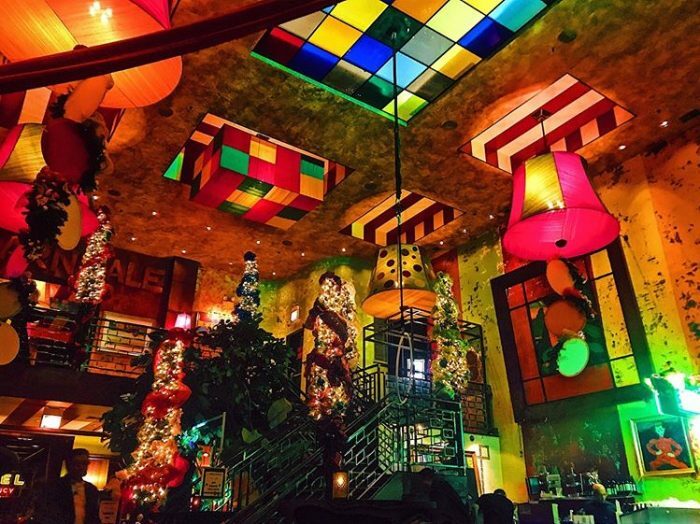 If you are looking for an amazing place for Latin food and cocktails, or you are looking to put on an excellent event, Carnivale is the perfect place for you!